The blockbuster 2005 Pinoy horror movie Sigaw is coming back to the Philippines with its US version! 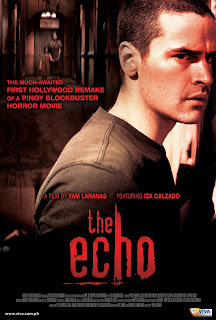 First starred by Richard Gutierrez and Iza Calzado on its Filipino version, The Echo (Sigaw) will now be top-billed by American actor Jesse Bradford with Iza still playing her original role in the movie. Director Yam Laranas is still going to be its director after being offered the much-coveted remake of his movie by producer Roy Lee, the man behind the Hollywood remakes of other Asian horror films including The Ring I, II & III (Japan), The Grudge I & II (Japan), The Departed (Hong Kong), The Lake House (Korea) and Dark Water (Japan). 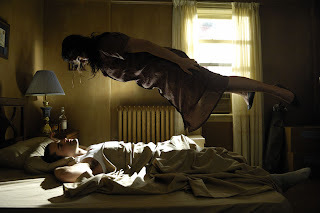 Catch The Echo on theaters starting September 30, 2009 under Viva International Pictures.